NANOSKIN HI GLAZE is our top of the line high gloss paint glaze. It is a long lasting and detergent resistant protectant. It's perfect for all colors and all paints. On dark colors, the depth of the shine and wet gloss reflections will amaze you. 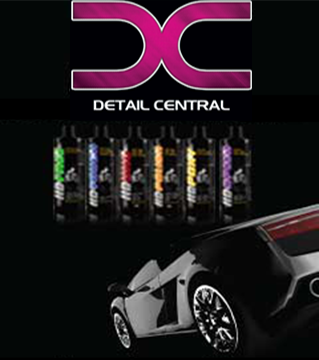 It's easy application and low dust removal make it a number one choice for professional detailers. Works in the sun. Wipe off residue with a clean dry soft towel or clean dry microfiber.